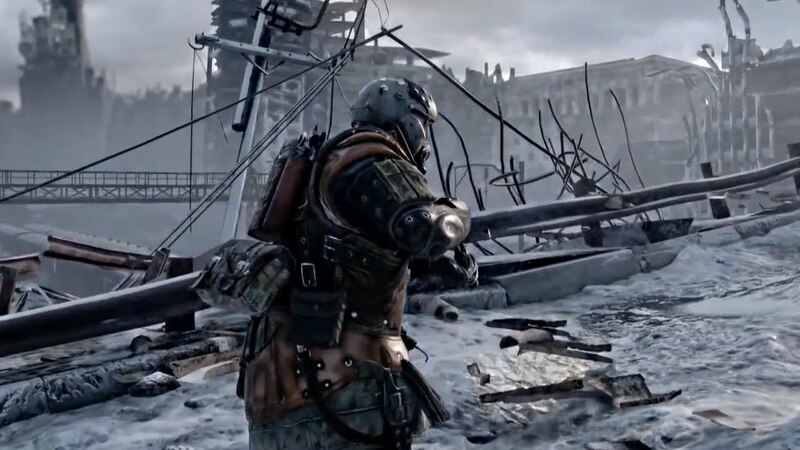 Having made the preliminary order of the game Metro: Exodus you get the key in the first minute of the official release! A quarter of a century after the nuclear war that devastated the Earth, several thousand survivors still cling to life under the ruins of Moscow in the Metro tunnels. They fought against poisonous substances, fought with mutated monsters and paranormal horrors and suffered in the flames of civil war. 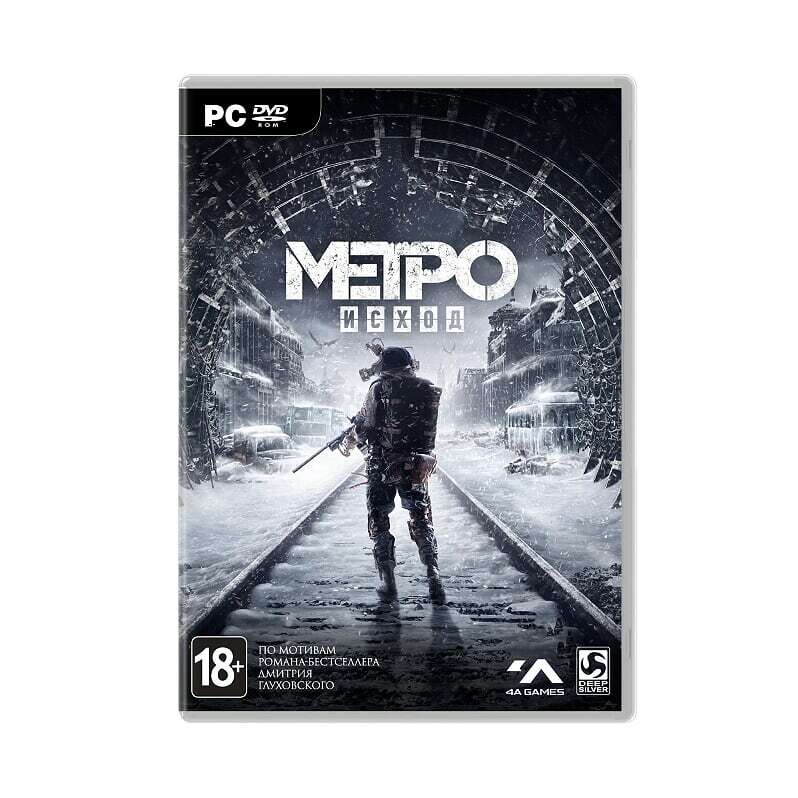 Now in the role of Artem, you must escape from the Metro and lead a group of Spartans in an incredible journey through the post-apocalyptic Russia in search of a new life in the east. 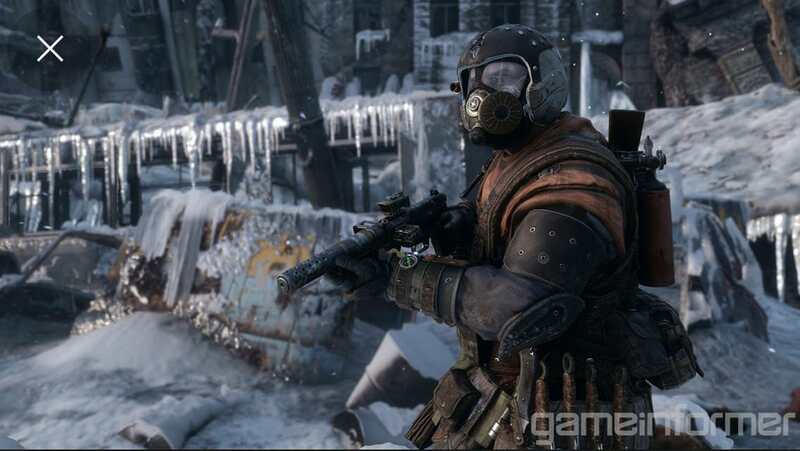 Metro: Exodus can boast an epic story with a lot of memorable characters. 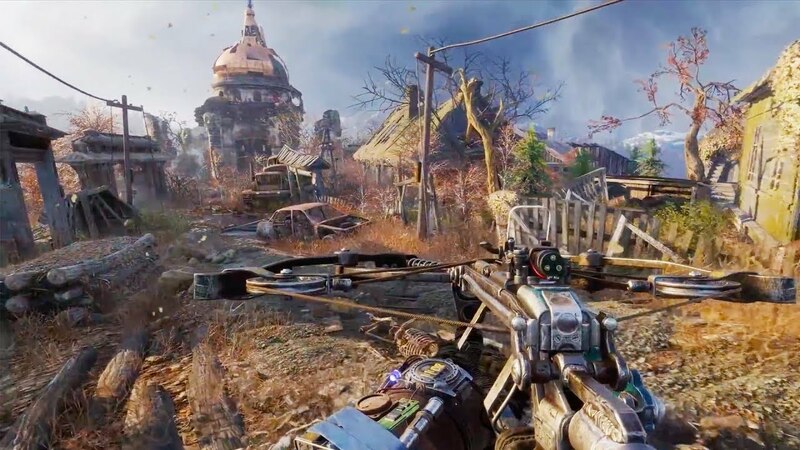 Traveling through the whole of Russia, you will become attached to your companions, attract new allies, like-minded people and face fierce enemies in wastelands. 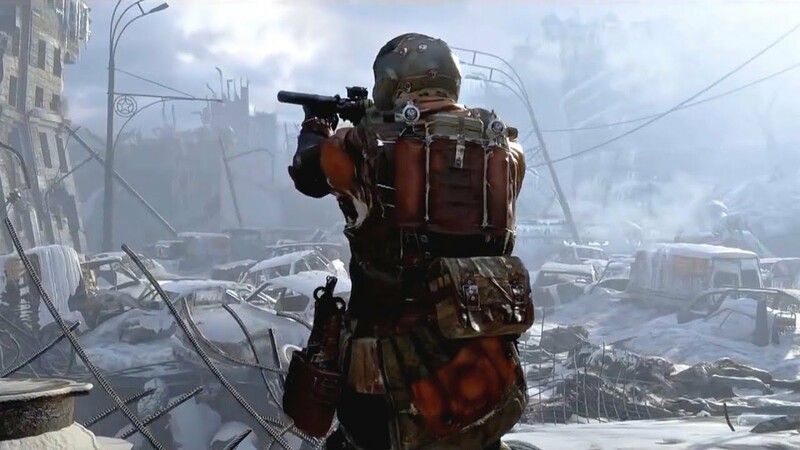 Metro: The exodus is characterized by an arsenal of a unique, modifiable hand-assembled weapon, created on the principles of mechanical realism. 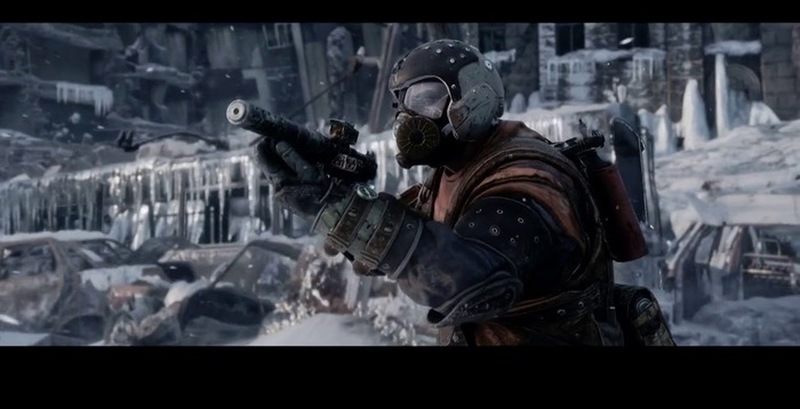 Each rifle unit can work in real life thanks to the extraordinary efforts of the weapons designers 4A Games. 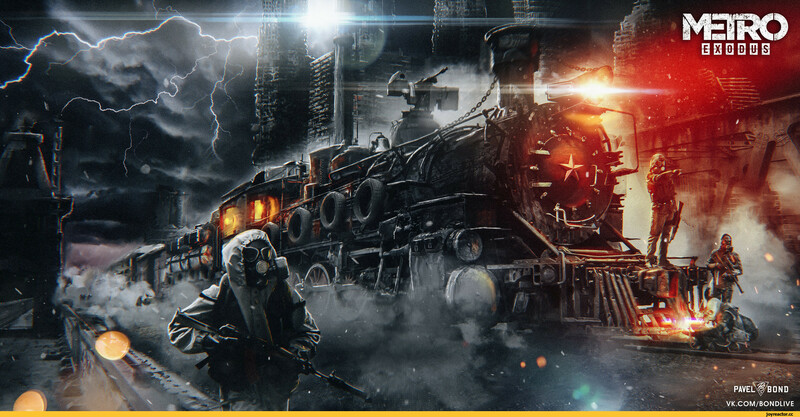 Hostile people are not the only enemies in the nightmare world of Metro. Grotesque mutated creatures are animated by post-nuclear radioactive fallout and pose a mortal threat to Artem and his companions. Ключ пришел моментально, активировался без проблем. Спасибо!